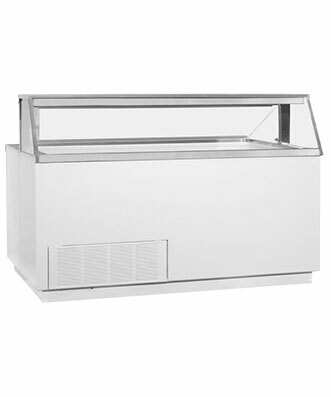 Illuminated Visual Dipping Cabinet, 88L, (28) 3 gal. can cap. (16) facing & (12) storage. Energy efficient LED lighting and Digital Controller.